NEWPORT NEWS, Va., Sept. 11, 2007 (PRIME NEWSWIRE) -- Northrop Grumman Corporation (NYSE:NOC) donated school supplies to benefit more than 1,100 students during the annual United Way Day of Caring project. The Day of Caring was established by the United Way to promote the spirit and value of volunteerism and increase employees' awareness of the needs of local human service agencies and schools. 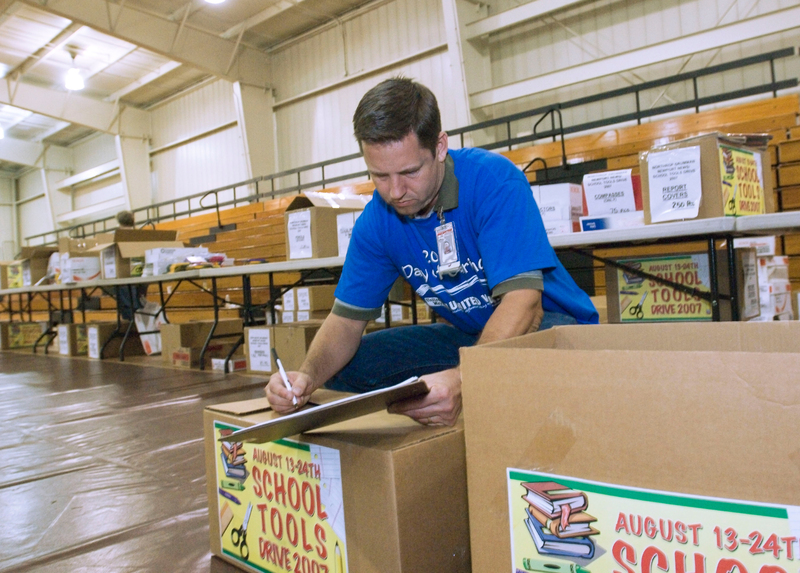 The School Tools drive was held Aug. 13 through Aug. 24 at the company's Newport News sector. Collection boxes were placed inside designated buildings, warehouses, piers, docks and trailers. Shipbuilders donated items such as pens and pencils, glue, notebook paper, notebooks, markers, crayons and many other "school tools." 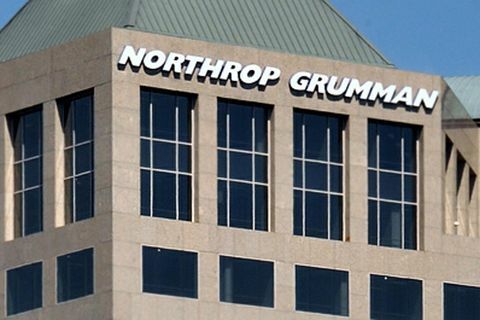 "Thanks to the generous support of our employees, School Tools is a continuing success," said Margaret Blackwell, director of equal employment opportunity, ethics and community relations at Northrop Grumman Newport News. "The effort is a great opportunity for us to give back to the community." The school supplies were delivered to Hampton Roads Peninsula organizations such as local departments of social services and the Boys and Girls Club of the Virginia Peninsula.